You'll see how to plan a presentation for your audience, format it with themes and color, and use slide and layout masters to make global changes. You'll embellish your slides with text and objects, including pictures, shapes, WordArt, and SmartArt, and learn to add multimedia effects to create animated presentations. And that's just the start! With this PowerPoint training, you'll explore the options on the PowerPoint Ribbon, including the new Online Pictures command, File menu options, and Backstage View, and you'll learn how to print slides, handouts, and even an outline. And you'll discover the best view for creating and editing your slides and running your presentations. You'll have fun creating a PowerPoint photo album with your digital pictures, and become acquainted with OneDrive and PowerPoint Online to save, edit, and share your presentations online. Finally, you'll add versatility to your PowerPoint skills as you learn how to use the new Share and Export commands to save presentations as PDF files, videos, and more. 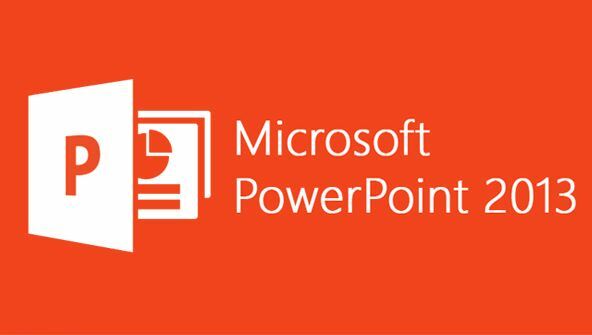 If you want to become a PowerPoint pro, this is the course for you! From the moment that you enrol in Microsoft PowerPoint 2013 Fundamentals you will become an integral part of our learning community. You will experience the perks of classroom studies such as chatting by the water cooler or sharing your opinion on a specific task, all in your own home.